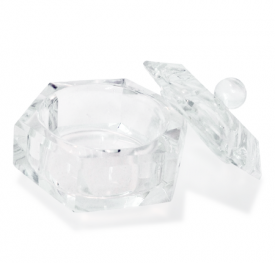 The Attraction Acrylic Nail Enhancement System empowers the nail tech to create captivating enhancements, effortlessly. Highly advanced acrylic nail technology gives the system its unique feel and spring-back-action, while delivering exceptional adhesion, unsurpassed strength and flexibility. 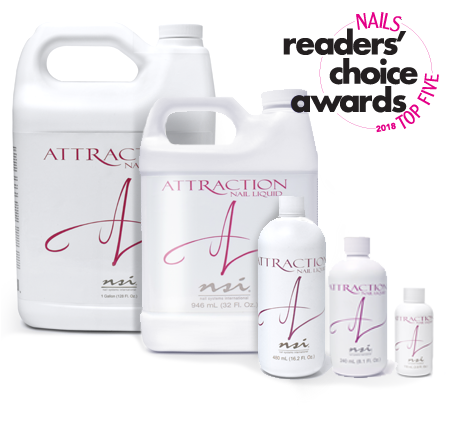 Use the Attraction Nail Liquid with any NSI Acrylic Powders to create beautiful nail enhancements. Absolutely the best acrylic system I’ve used. 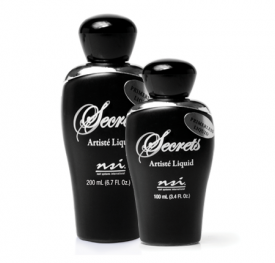 I have been using Nsi since I went to beauty school back in 1985. I have been a loyal customer since then. They came to show us your product and I was hooked!!!! I have tried other products, and systems. Nsi is the best nail system out there. Including Vela. Nothing comes close. I will be a customer until I can do it anymore. Very greatlful for this product. Great product. Have used this since 07. It’s the best out there!!!! This is my first time using NSI liquid and I absolutely love how quickly it sets up and love its durability!! I have been trying different acrylic systems and NSI is the best I have ever used. I will definately purchase again. Q: What is the set time of Attraction Nail Liquid? A: The Attraction Acrylic System has a wonderful spring like consistency when the mix ratio is a medium-wet mix. The average set time is 3 – 5 minutes; however once you lift your brush, the product will start to set. Q: Can I use other companies’ powders with Attraction Nail Liquid? A: It is always best to follow the recommendations of the manufacturer for optimum results. LIQUID is a complex mixture of monomers, cross-linkers, stabilizers, catalysts, and other additives. POWDER is polymer, copolymers, and tripolymers that contain the initiator, colorants, and other additives. ACCELERATORS, INITIATORS, CATALYSTS, and ENERGY are needed by all artificial nail enhancement products. If one is missing or compounded improperly, chemical reactions will happen much more slowly or not at all. Q: Is the odor of monomer liquids dangerous? A: Just because something has an unpleasant odor, doesn’t make it dangerous. Perfumes, although pleasant to smell, cause more allergies in the US than anything else. Q: What can I do to diminish the odor in a salon? A: Odors are caused by vapors in the air. Liquids that evaporate rapidly give off large amounts of vapor. A monomer that evaporates slower, such as Attraction Nail Liquid, or the aroma-free Spa Nail Liquid are very helpful in reducing the strong odors in the salon.